Being a self-pubbed Indie Author, writing, marketing, designing covers etc. is a lot of long hours spent sitting on your PC. But in the end - so worth while and rewarding in so many ways. You certainly learn as you go! 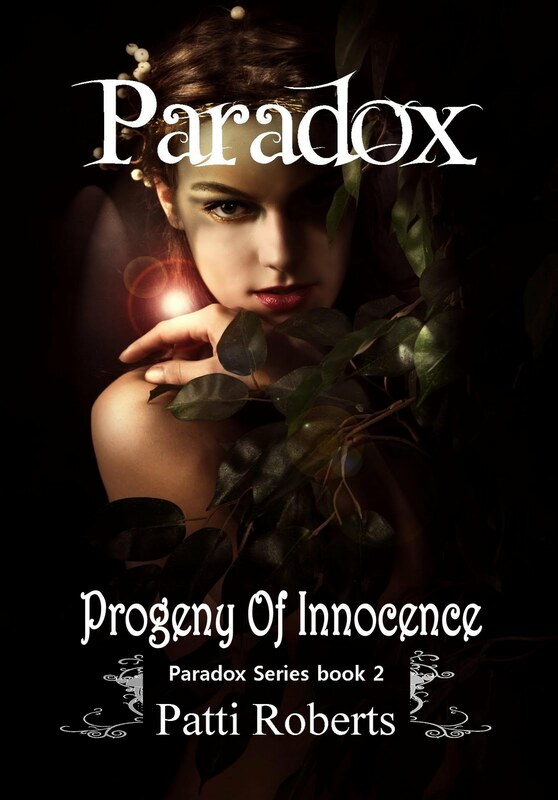 On any given day you can usually find me sitting at my desk in front of my laptop pounding away at the keys writing another chapter in the Paradox series. That would be a run of the mill kinda day for me! A packet of Cruskits and a water bottle, that is now at room temperature, is sitting on the desk beside me. There is also a mass of USB cables, notepads, bills to be paid, bills to be filed a bunch of pens and a printer that is forever running out of ink. Sound familiar? On most days I have to remind myself to eat and drink. I should be thinner!!! I am sure my housemates are very thankful that I still manage (usually at some ungodly hour) to bathe, brush my hair and clean my teeth. I don't know about you. But I am usually mortified when visitors just pop around, only to find me sitting at my desk and still in my PJ's. I don't even want to broach the hair situation! Did I remember to put last nights dishes away??? Thankfully, due to the invention of the electronic reader (I have a Kindle and love it) I get to read more these days. Correction. I have my Kindle read to me! The only thing is, I have so many great books on my Kindle that it is so hard to know where to start. So many choices. Two Worlds. One Ancient... still reeling from the ravages of a War. A World where powerful Beings from Ancient Civilizations rule. A Realm Where Gods, Angels, Myths and Magic still exists. And One New... Grace is not a little girl anymore! And as a teenager, Grace’s visions become more frequent, urgent, torturing her life further still. The answers she hopes to find in her visions only leave her asking more questions... Who is Juliette? When the charismatic Damon Draco begins to take an interest in Grace, it doesn’t take long before Grace falls for his alluring charm. A charm she doesn't quite understand. However, when Riley Rivers turns up in Grace's class one day, she starts to question the feelings she has for Damon. Then death comes knocking...and when three of Grace’s school friends are found burned to death, and their parents die in a fatal car accident that same weekend, some start to wonder if it really was just a coincidence, or a contrived plan to wipe out an entire family? And if so, why, and by whom? And more importantly, will evil strike again? You can bet your soul on it! Patti, the amount of work a writer puts into self-publishing a book is unbelievable--it is not for the faint of heart! You are sooooo right about that!! Patti's novel looks very intriguing. Absolutely love the cover art. Both of Patti's covers are gorgeous! Thanks for stopping by, Jack. Thanks for this great post. I'm always so relieved to hear that I'm not the only one sitting around in my jammies until all hours (I never used to be like this!). Heidi's right too. This business is not for the faint of heart. The highs and lows are far more jarring than any roller coaster ride I've been on. And yes, the cover art is terrific. Can't wait to read it. Thanks Cary, (currently typing in my PJ's)yes, what a ride!